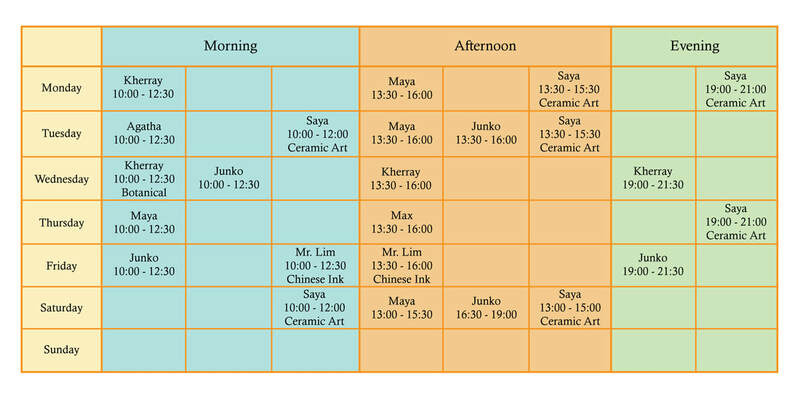 Junko is a Japanese artist who graduated from Kyoto City University of Art with a Master’s Degree in Fine Arts. She is an experienced teacher in pastels, charcoal drawing, watercolor and oil painting. 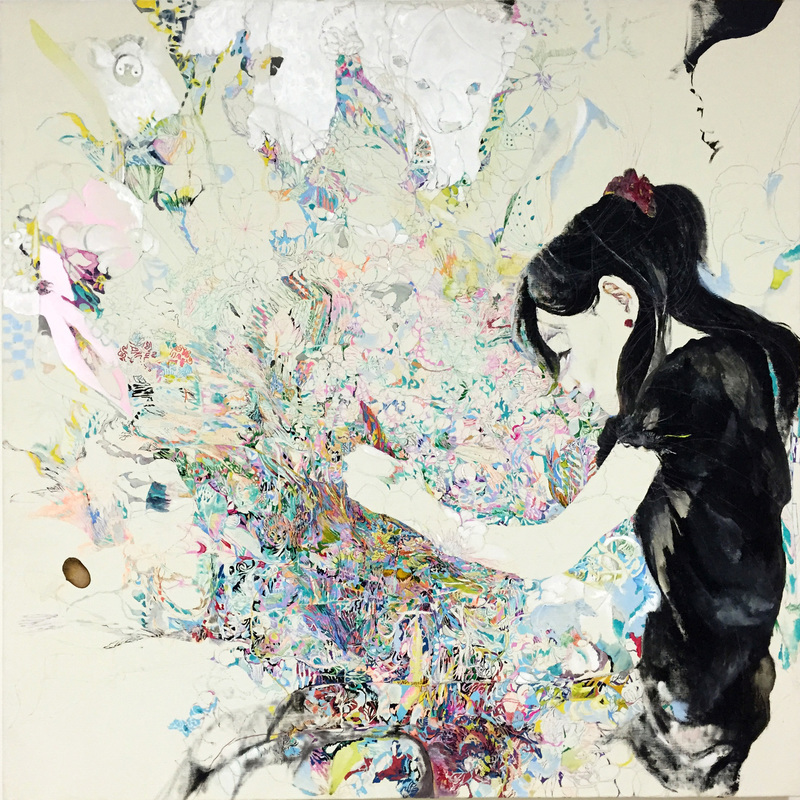 Kherray Loh is a Singaporean artist who studied Fine Arts at Lasalle College of the Arts. She is concerned about how art making translates into art thinking. 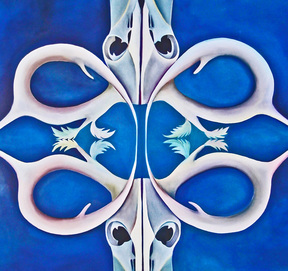 Her work primarily explores how patterns in nature are visible regularities of form found in the natural world. 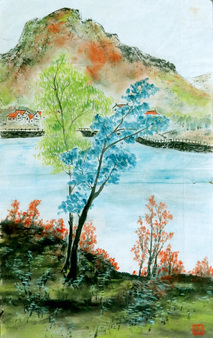 She specializes in oil painting, acrylic painting, watercolor painting and ink drawing. College of the Arts). As an installation artist and painter, the beauty in nature inspires her and this is the primary subject in all her works. in oil painting & drawing. Platinum Award of the 28th UOB Painting of the Year Competition. 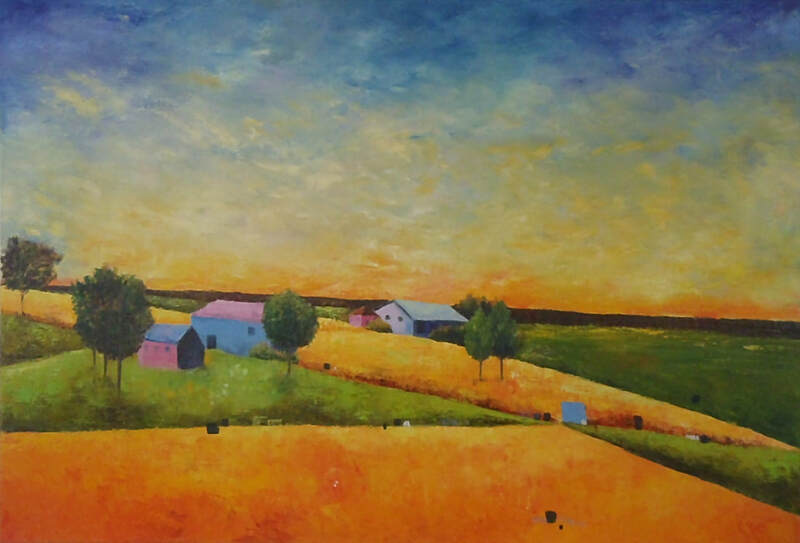 He specializes in teaching acrylic and mixed media painting class. 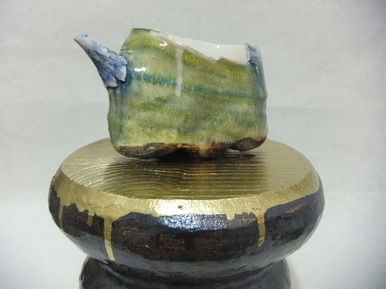 she has been a very active ceramic artist and has exhibited in numerous group exhibitions including her 17 solo exhibitions in Tokyo, Kyoto, Osaka and Singapore. Lim Choon Jin, a renowned local artist has been involved in countless exhibitions in Singapore. He is holding Master’s Degree in Fine Arts and Bachelor 1st Class Honors Degree in Visual Art. He conducts Modern Shanshui (Landscape) and Traditional Hua-niao (Figural works of common plants and animals) Chinese-ink Painting classes for beginner to advanced levels.